Troy is an Agronomy Field Sales Manager and Precision Ag Manager with MKC and a proud K-State alumnus. In his current role, he manages half of the agronomy sales team as well as the Precision Ag Department as they service the increasing needs of growers in 16 counties through Kansas. 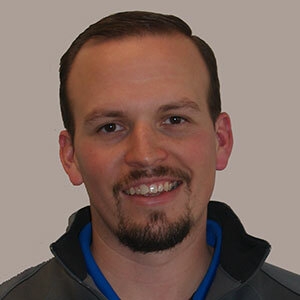 Previously, Troy was the Precision Ag Manager for Ceres Solutions in Western Indiana.